SunLit Festival: Through Our Eyes: Our Stories! Through Our Eyes: Our Stories! Journey through the lives of your neighbors and friends in this amazing, intimate event! 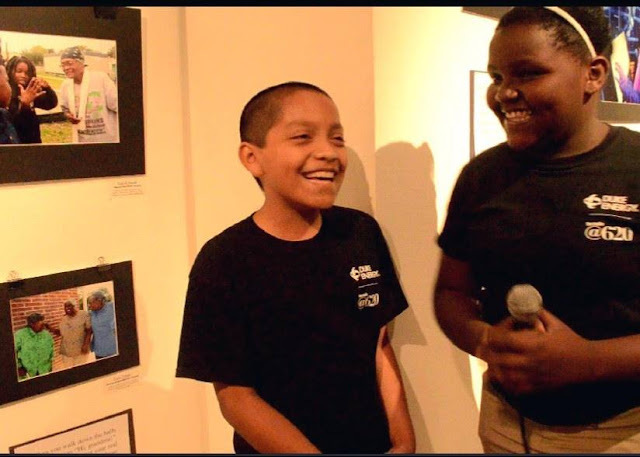 Students from the Pinellas County Schools' Journeys in Journalism program will conduct live interviews of their families, capturing the history of their communities in the process. One generation learns from another. Produced by Journeys in Journalism and the Dr. Carter G. Woodson African American Museum. Free and open to the public.